The capital city of North Kazakhstan oblast: Petropavl. 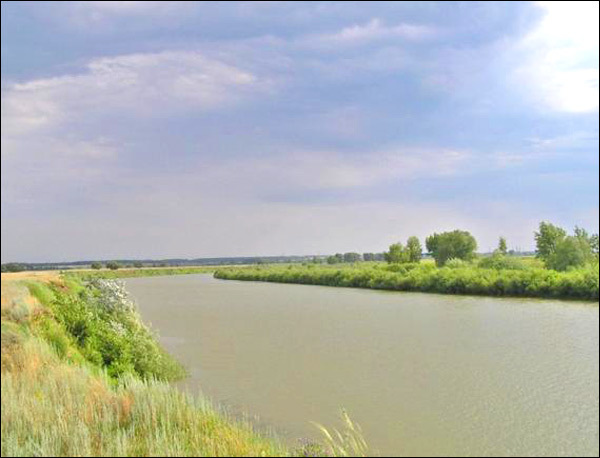 North Kazakhstan oblast includes steppe land, wooded in the northwest and the picturesque, hilly lake district in the south. 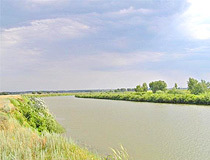 The capital of North Kazakhstan region is Petropavl city. North Kazakhstan oblast population is about 643,000 (2010) on the territory of 97,990 sq. km. 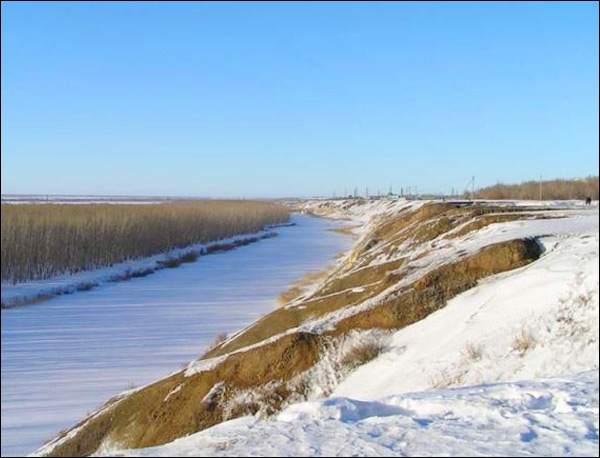 The climate of North Kazakhstan oblast is of sharp continental type. 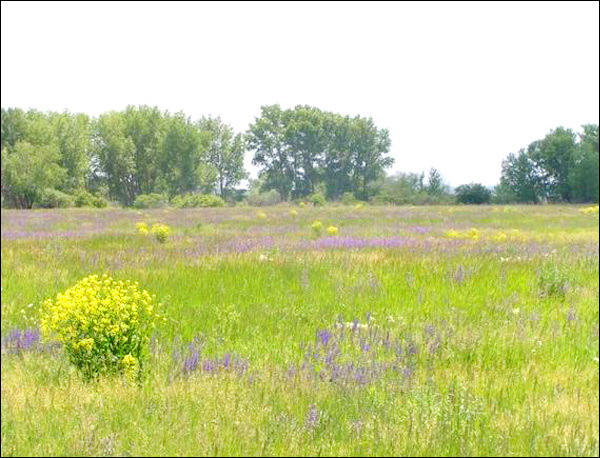 Winters are frosty and long (over 5 months), with little snow, summers are hot, mostly clear and often droughty weather. The average temperature in January is 19 degs C below zero, in July 19 degs C above zero. 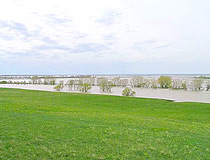 Annual precipitation is only about 10 inches (250 mm) on the plains. 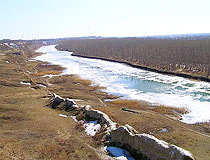 The rivers of North Kazakhstan region are located in the Ob River basin. 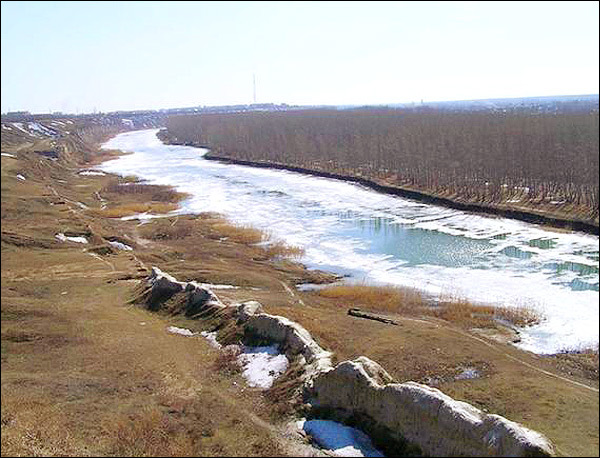 Within North Kazakhstan oblast there is the river Ishim in its middle part (400 km) with the tributary Imanburluk. 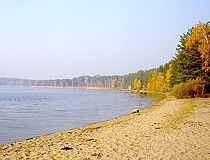 There are over 1,000 lakes in the oblast, mainly in the north-west. Many of them systematically turn dry. 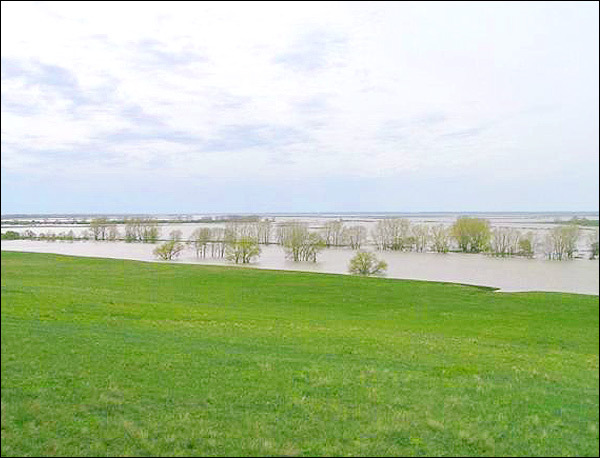 Lakes with fresh water prevail. Shaglyteniz, Northern and Southern Kak, Tarankol, Mengisor, Stanovoye are the largest ones. 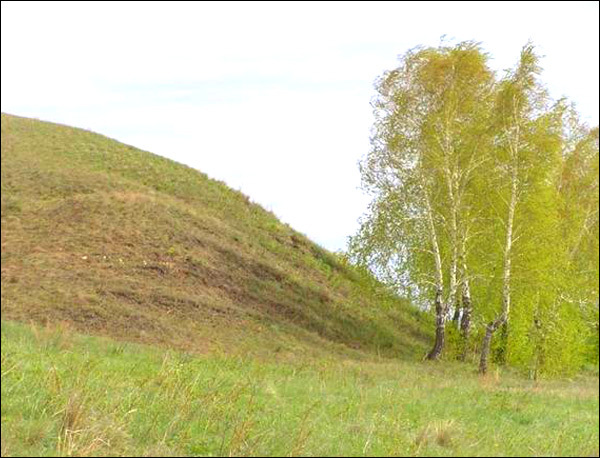 The highest point of North Kazakhstan oblast is Mount Sinyukha, 3,107 feet (947 m), near Borovoye (health resort). 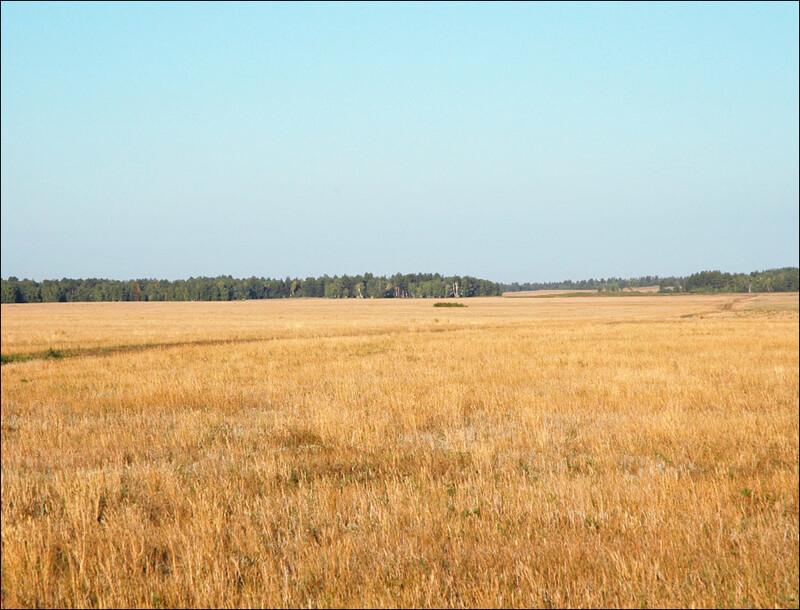 North Kazakhstan oblast is located within forest steppe and steppe zones. About 8% of the territory is covered with forests, mostly birch-tree ones. 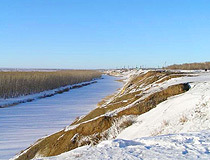 North Kazakhstan oblast cities include Petropavl, the capital, Shchuchinsk and Stepnyak. 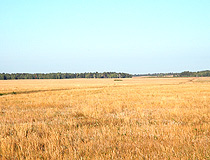 The population of North Kazakhstan region is two-thirds rural. 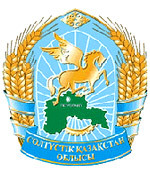 The oblast was formed on July 29th, 1936, as a part of Kazakhskaya SSR. 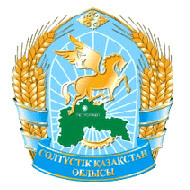 The economics of North Kazakhstan oblast is predominantly agricultural: crops, mainly food grains, are grown on the fertile soils, and sheep breeding and dairy farming are important. There are food, metalworking and building-materials works and light industries in North Kazakhstan region. 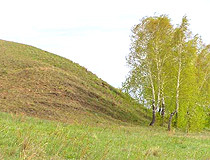 The deposits of gold are located in Stepnyak town area.